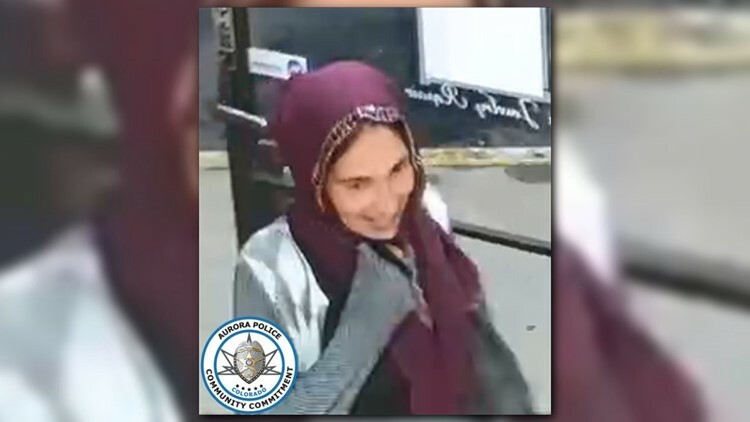 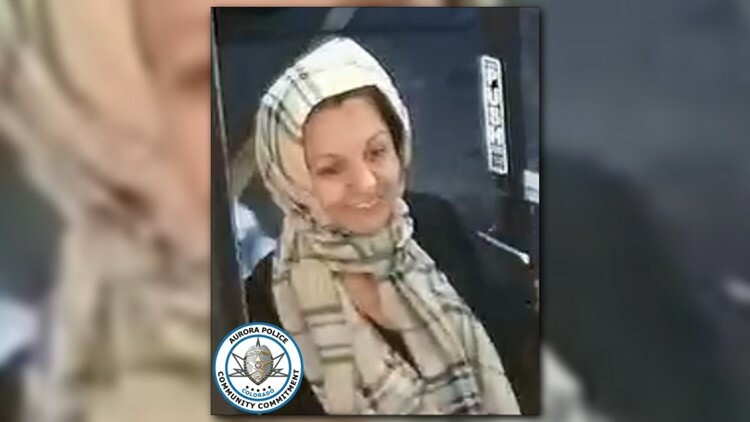 The Aurora Police Department has released nine photos of suspects wanted in a high-dollar felony theft in the city last month. 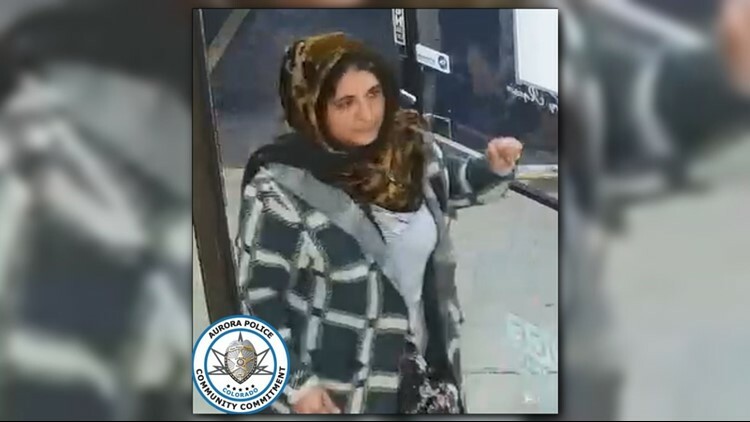 AURORA — Police in Aurora are working to track down nine suspects believed to be involved in a theft where $35,000 worth of jewelry was stolen from a business in the city. 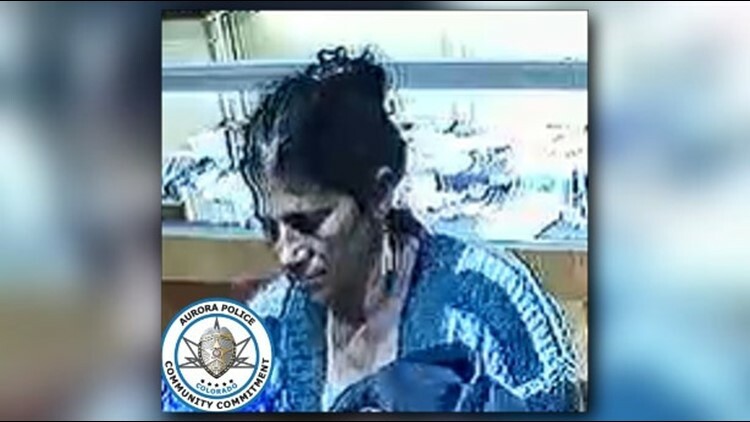 The theft happened at Sai Jewelry, 3102 South Parker Road, on October 24. 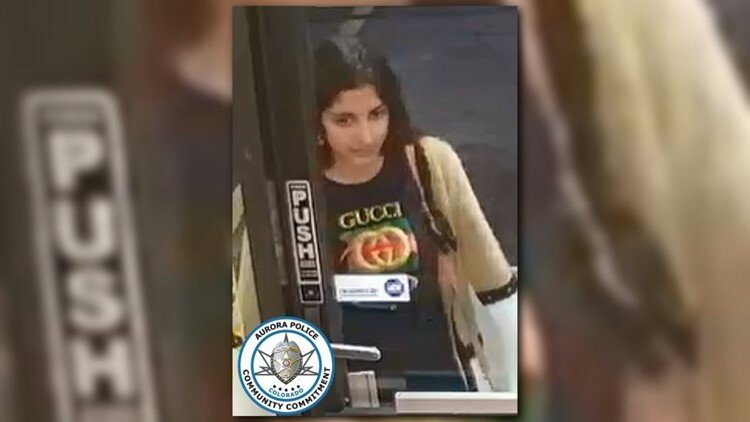 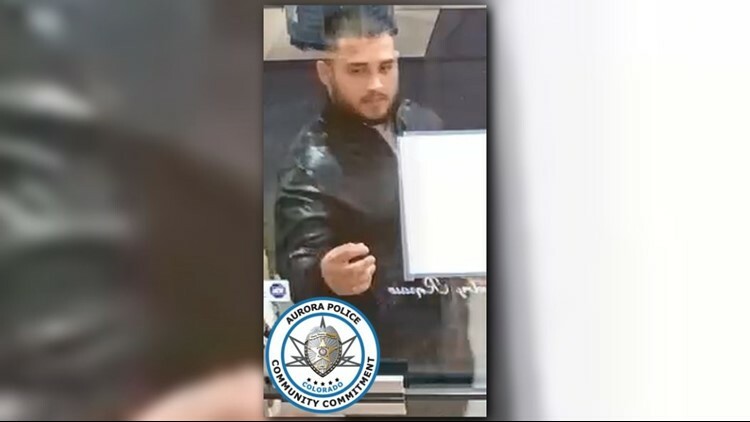 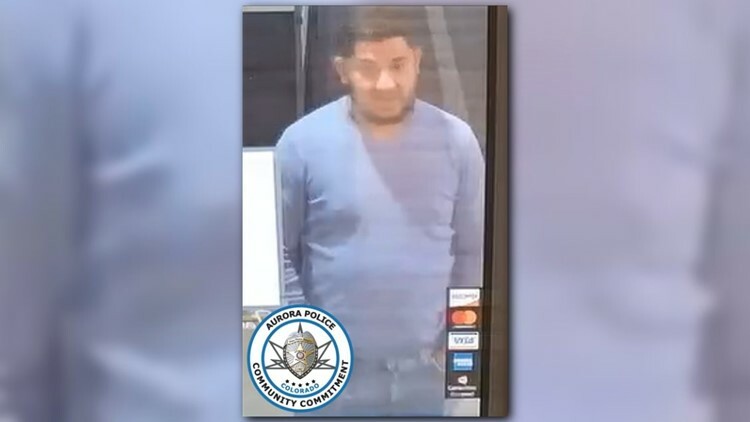 A group of nine people came into the store, distracted the clerk inside, and made off with $35,000 worth of jewelry from inside the store’s safe, according to the Aurora Police Department. 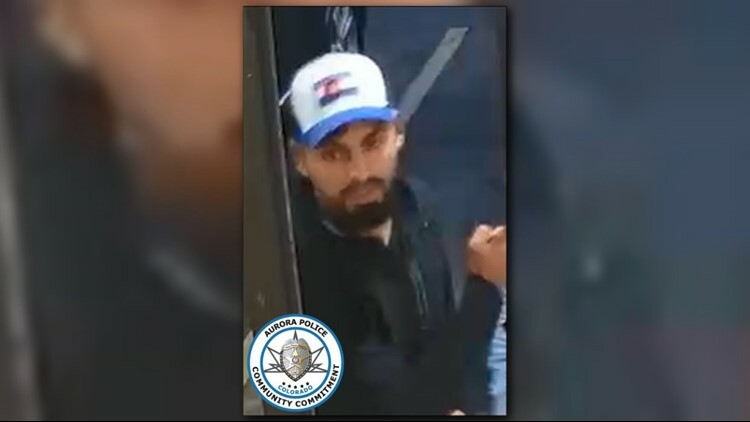 Anyone with information is asked to call Detective Trujillo at 303-739-6952, or contact Metro Denver Crime Stoppers at 720-913-7867.